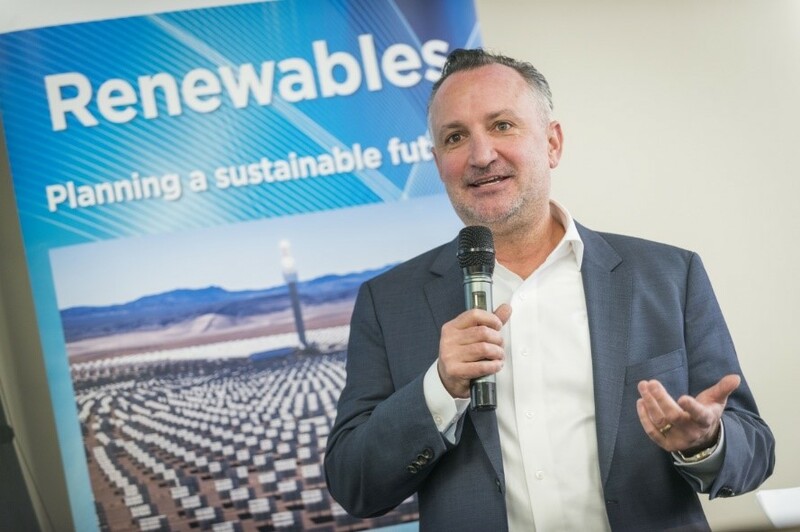 ​ State Senator Chris Brooks also provided his thoughts on the electric vehicles and how Nevada can be at the forefront of not only the transportation revolution but in energy generation and addressing climate change. 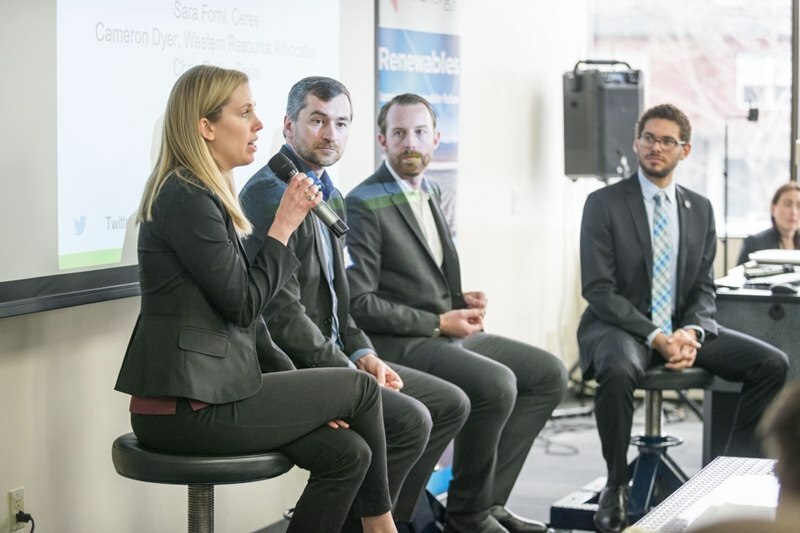 The forum also featured panelists from Western Resource Advocates (WRA), Tesla, Nevada’s Public Utilities Commission, and the Natural Resources Defense Council (NRDC). In Nevada, EV drivers can expect to save between $945 and $1,264 annually on fuel and maintenance costs, totaling between $11,000 and $15,000 over the life of the vehicle. Rate plans that incentivize off-peak vehicle charging will create downward pressure on electricity rates for all customers. 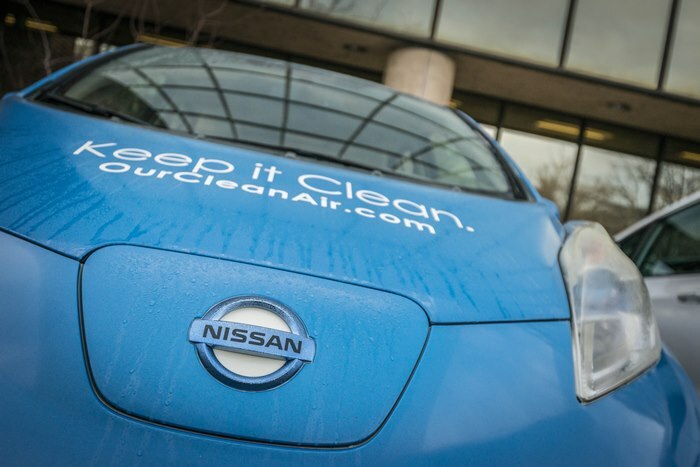 When compared to a gas-powered car, electric vehicles in Clark and Washoe Counties reduce NOx and VOCs, the two precursors to ground-level ozone pollution, by 84% and 99% respectively. It is one thing to understand the data that shows benefits from electric vehicles. It’s another to drive an electric vehicle and witness the difference for yourself. 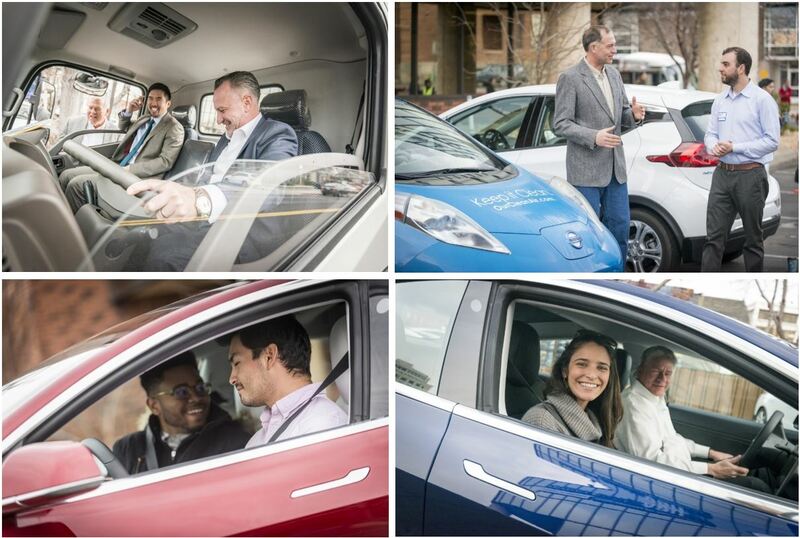 There were multiple vehicles on display at the Nevada Electric Transportation Forum and they were available for test drives. The electric vehicle industry is on the cusp of a boom in the Southwest. 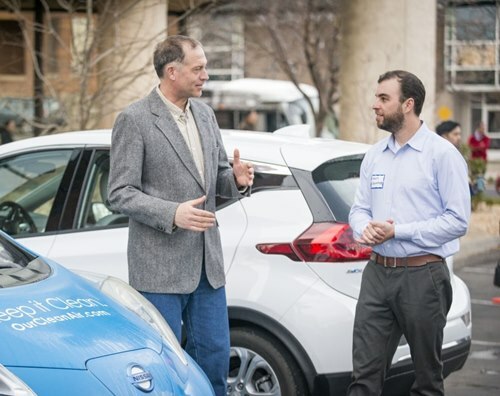 Events like the Nevada Electric Transportation Forum shows that Nevadans are strategically positioned to realize the positive benefits of EVs spreading throughout the Silver State.